Macmillan Phonics Young Explorers 2 follows on from the Explorers series. 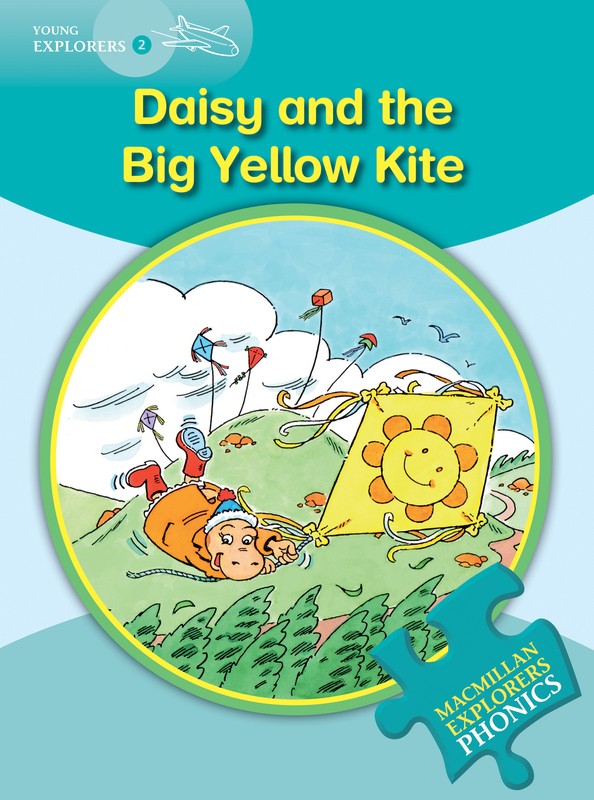 The book has a phonic focus and is set within the context of a story to ensure that reading for meaning is retained. Beautiful illustrations allow children to identify recognisable images and attempt to sound them out, making it perfect for classroom or individual teaching.